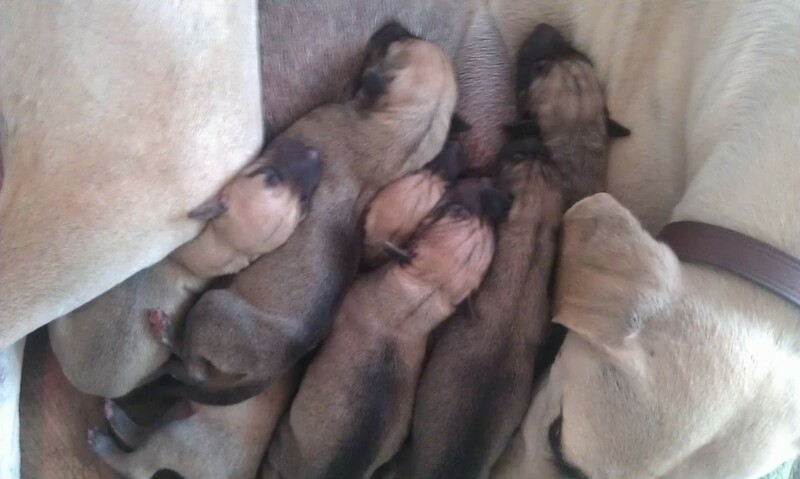 On night between 8th and 9th April 2014 our Badriyah AG Dalvit gave birth to 10 little puppies, 3 boys and 7 girls. 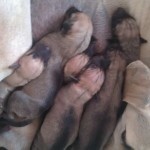 All puppies are healthy and well with no signs of any problems. Keep following our page for more info of B-litter. We give you this first picture of happy family. More news and pictures in following days. Be free to contact us for any questions.